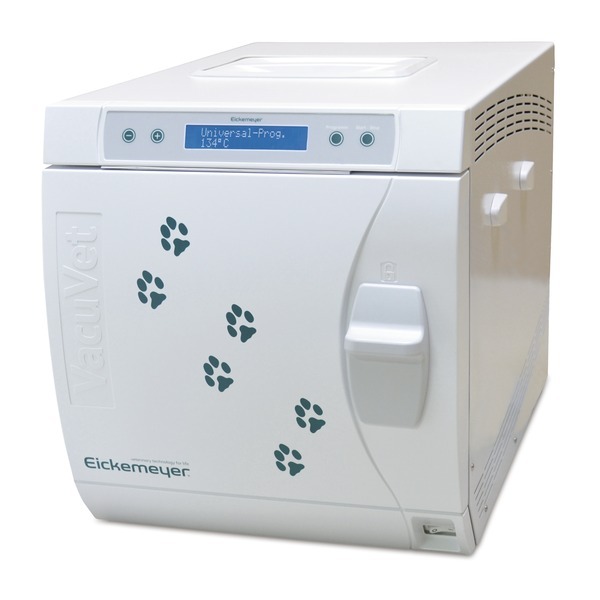 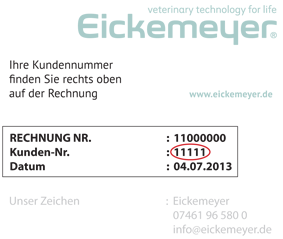 The EICKEMEYER® VacuVet is an extremely reliable and effective B Class vacuum autoclave, which makes it possible to sterilise various load sizes in the veterinary practice. 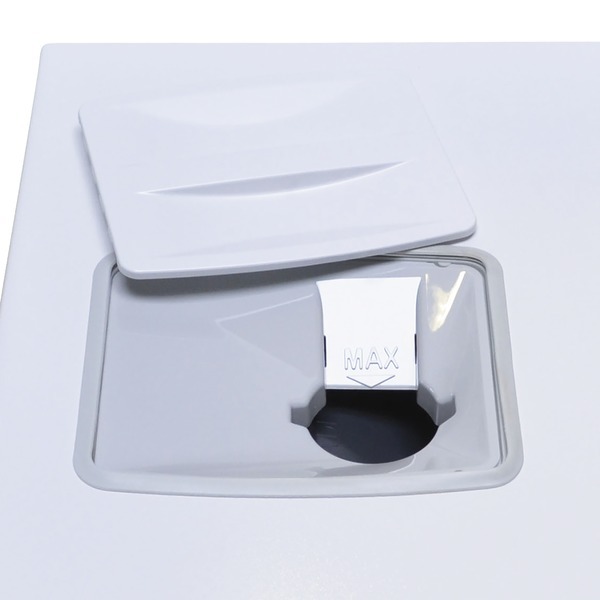 It requires minimal installation to work in your practice and with its integrated funnel-shaped opening for the water storage tank makes it easy to fill with dimineralised or distilled water.Alternatively, a water supply can be connected from an external reserve container or to a water treatment unit. 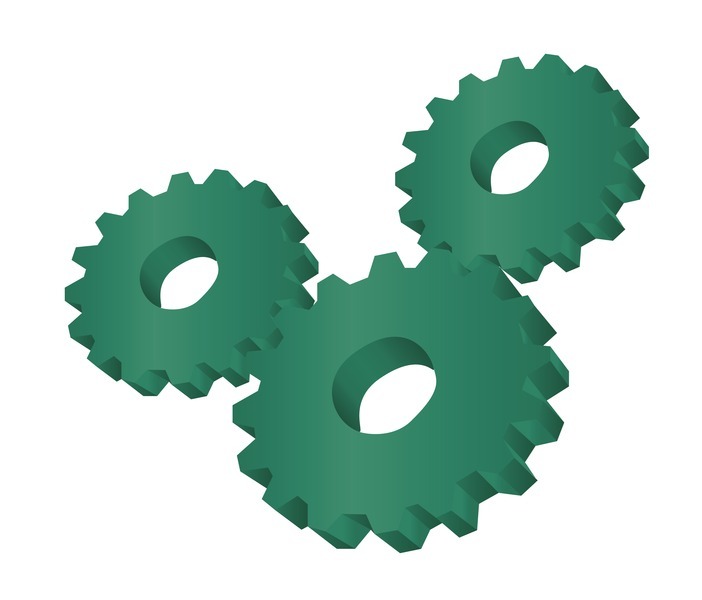 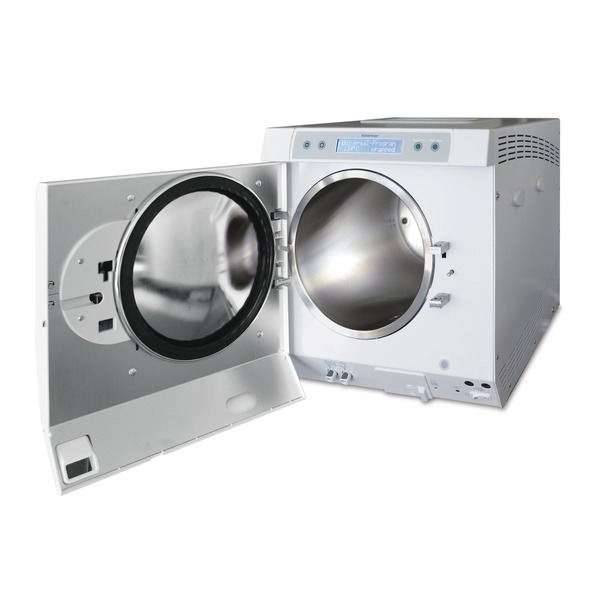 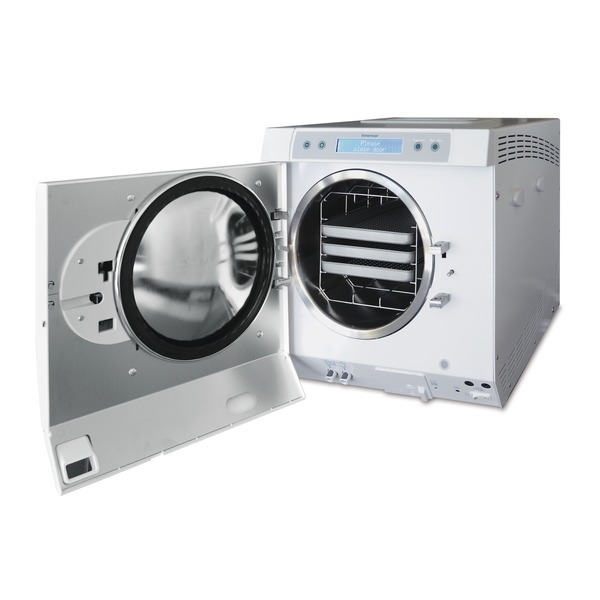 To ensure that all autoclaves function correctly, we recommend they are installed by our trained technicians.